The Arrested Lawyers Initiative published a new report about the famous encrypted i-message application called ByLock and how it is being used to arrest critics by Erdogan Regime. 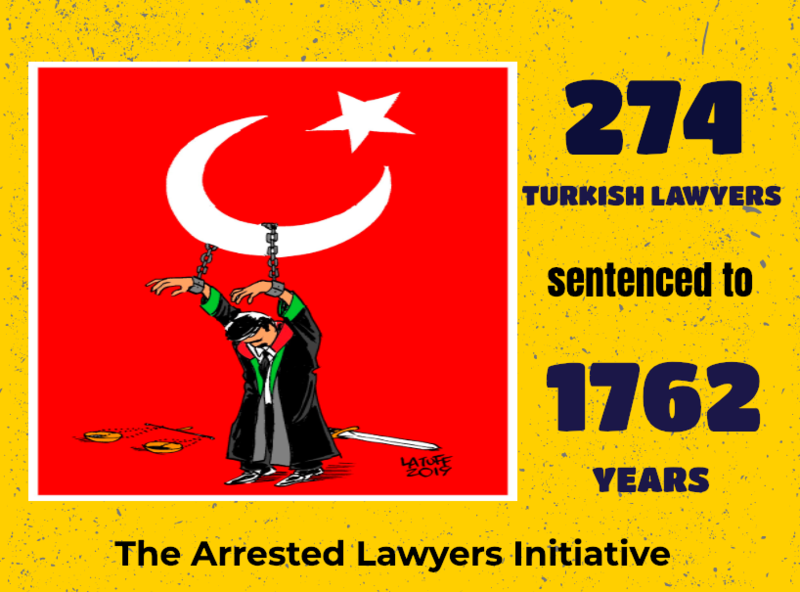 “The unprecedented mass arrest campaign which started immediately after the 2016’s failed coup attempt continue. According to the last figures given by Suleyman Soylu, Internal Affairs Minister, only in 2017, 48.305 people have been arrested and as of 5 January 2018 twice as many people had been taken into custody. It is estimated that over ten thousand people have so far been released after spending some time in detention. ByLock, an encrypted online messaging application, has emerged as the Turkish government’s favourite tool throughout mass arrest campaign which targeted critics of its policies. AKP officials claim that BYLOCK has exclusively been used by the members of the Gülen Movement as a secret communication tool. The government claims that anybody who might have downloaded it is in fact a terrorist.” was said in the report. makes it less than an improperly obtained evidence, and shades doubts over its authenticity thereby depriving it of the legal evidence qualification. The ever-changing arguments about the ways in which it was obtained, processed, evaluated, and shifting claims about the facts about the evidence such as the number of persons and messages; the unwillingness of the prosecutors to share the evidence with the defendants, together with the law enforcement agency’s warning that the data cannot be a basis for judicial procedures create doubts of fabrication, alteration or corruption of the data. Also, withholding the copy of the digital data/evidence related with BYLOCK app from defendants and their counsel both casts a thick and reasonable shadow on the evidence and constitutes the violation of the right to fair trial. BYLOCK is not legal evidence but a pathogen that is contaminated to the Turkish Judiciary by the Turkish INTEL (MIT). The only possible remedy for this contamination is quashing the all decisions to convict that grounds on the BYLOCK and trying defendants by the right to fair trial.